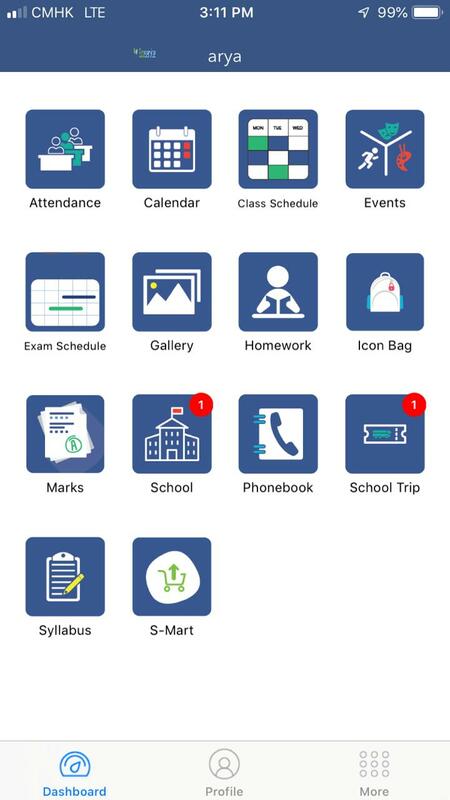 ScoolSmart is the world’s first fully customized multilingual App and SIM card based student card, integrating faster communication amongst schools, parents, teachers, and students. 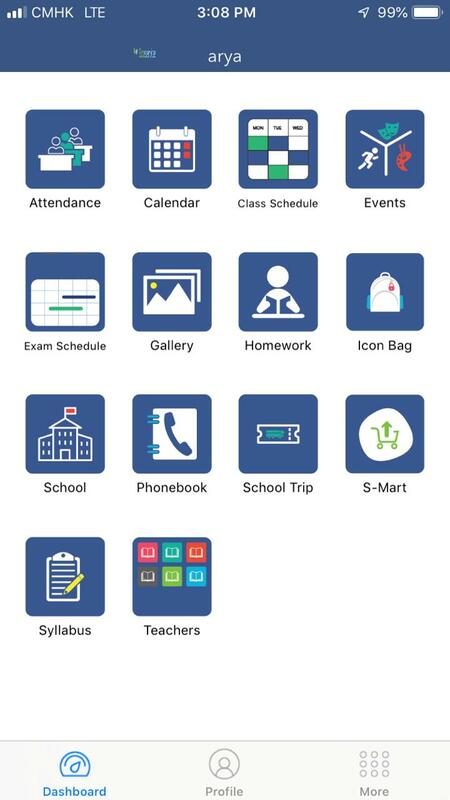 With features such as School and Bus Attendance, One touch Authorization, Back-to-School E-commerce platform, and a unique Payment Solution. ScoolSmart has complete data privacy stored within its operating jurisdiction. ScoolSmart is founded in Hong Kong and will launch its global roll out in Hong Kong, revolutionising the school ecosystem, making communication faster and smarter, with cost savings. ScoolSmart is now undertaking a programme of R+D to include AR (Augmented Reality), AI (Artificial Intelligence) and Blockchain to enhance system capabilities. 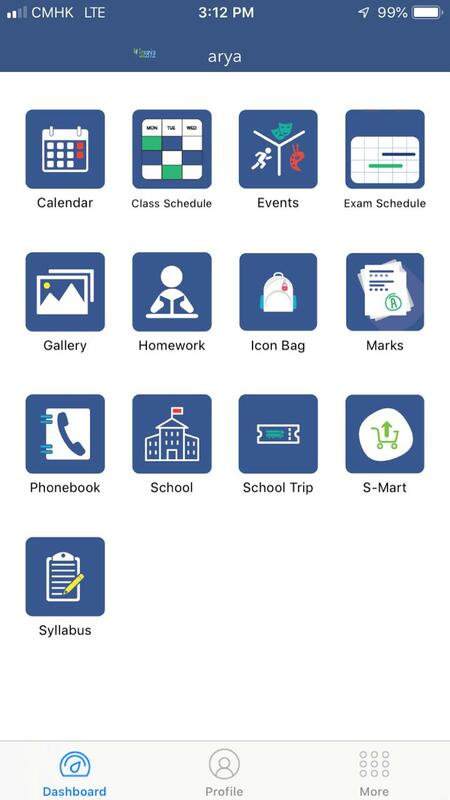 ScoolSmart is being launched with an astute identification of the need for user friendly platform connecting up the currently fragmented and paper-based ecosystem of schools, parents, teachers, and students.